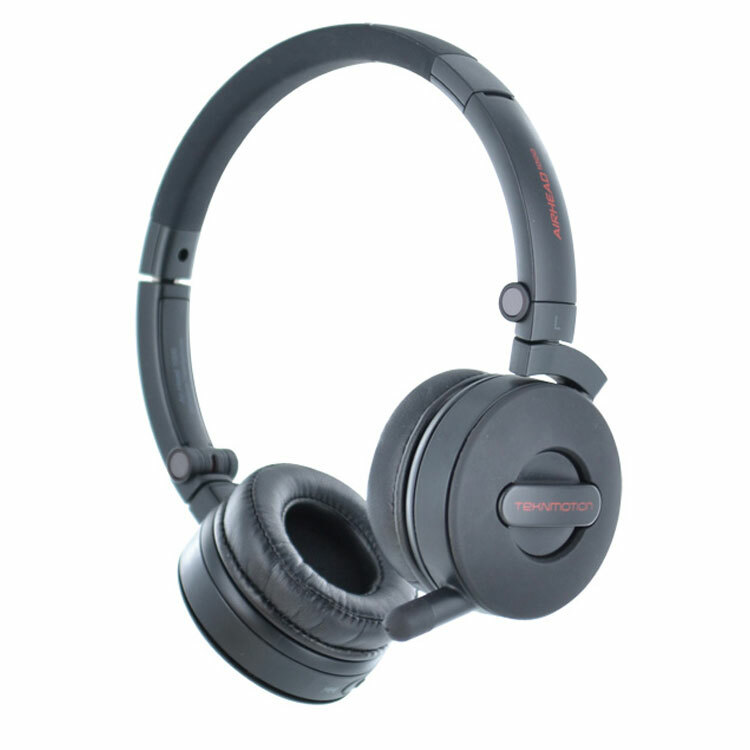 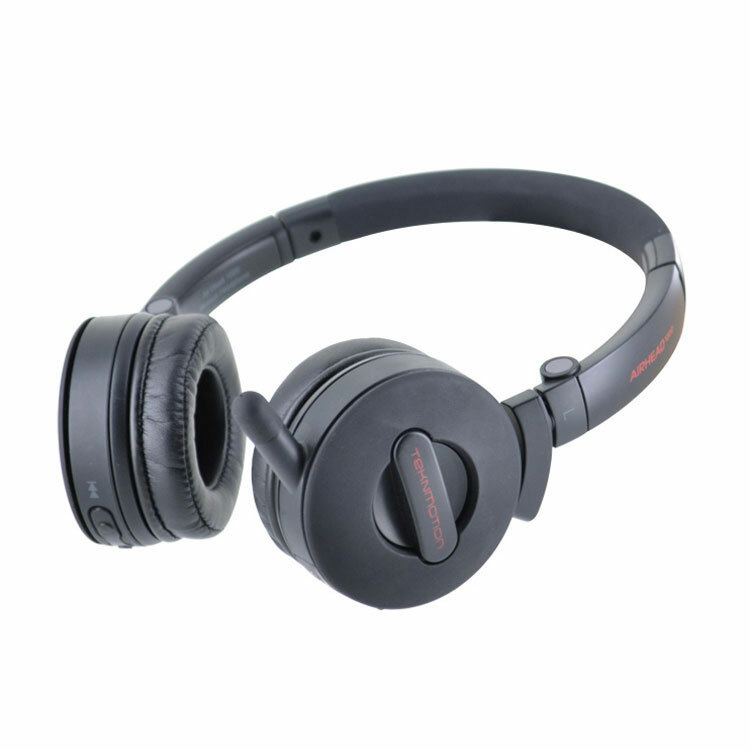 Airhead 1000 is a wireless headset for PC or MAC. 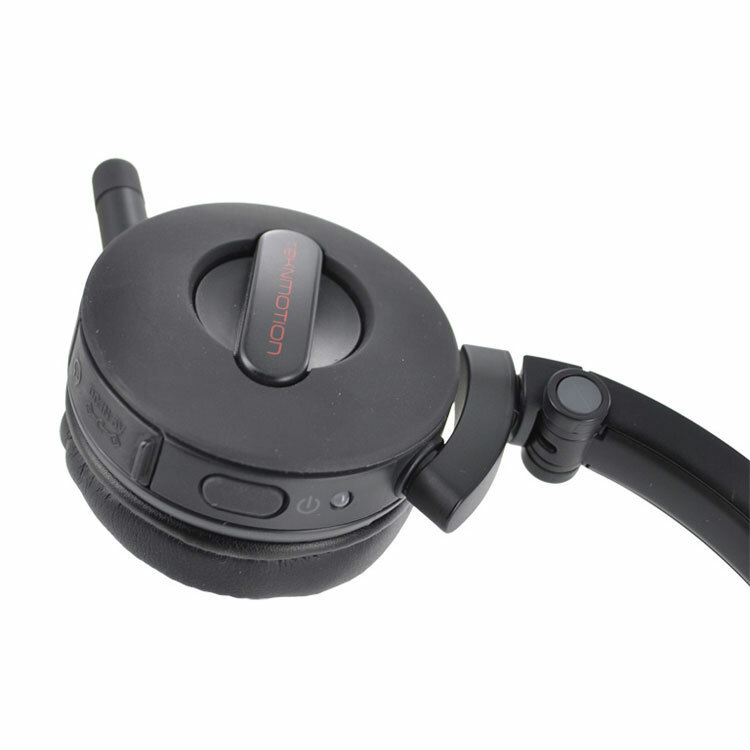 Utilizing a unique foldable design for easy transport, the Airhead 1000 offers a unique balance of portability, comfort, and durability. 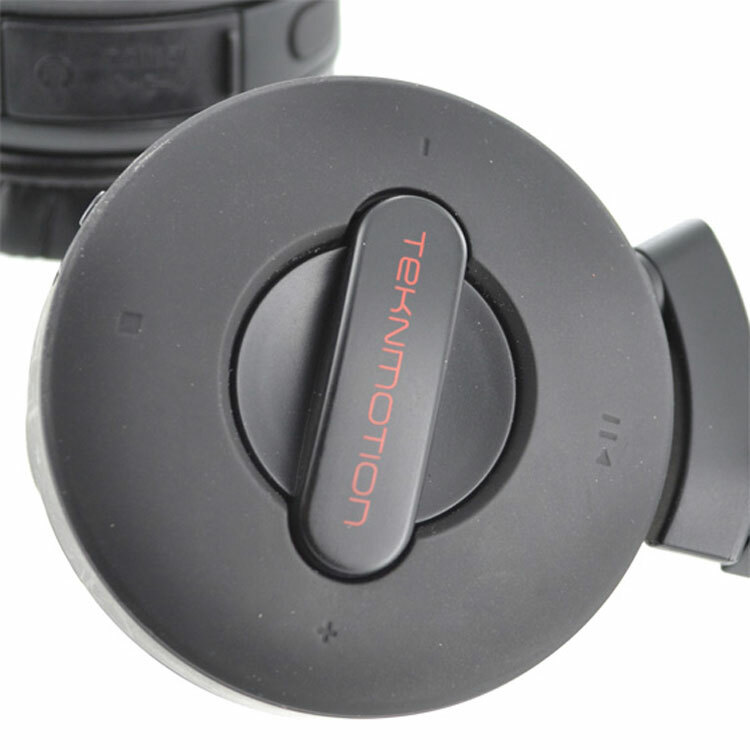 Custom designed for music, chat, and gaming, with 40mm speakers and omni-directional microphone.